Phone Project~ urban fantasy, werewolf, witches, and death. Makes me giddy. 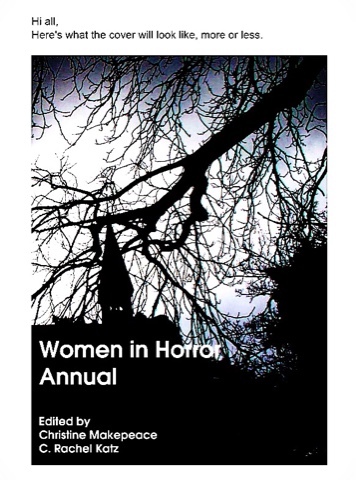 The Women in Horror Annual is available at Amazon!! Click here and get a copy! My story Desert's Dwellers is inside~ road trip, creatures, and true love. Awe, it's so sweet.